The island of Madagascar is home to some of the most amazing and unique animals in the world like the aye-aye and giant jumping rat. Expedition Madagascar is your chance to see some of these creatures in person. The exhibit spotlights an area of the world that is considered one of the top hotspots for biodiversity because it is home to the largest number of endemic plant and animal species. 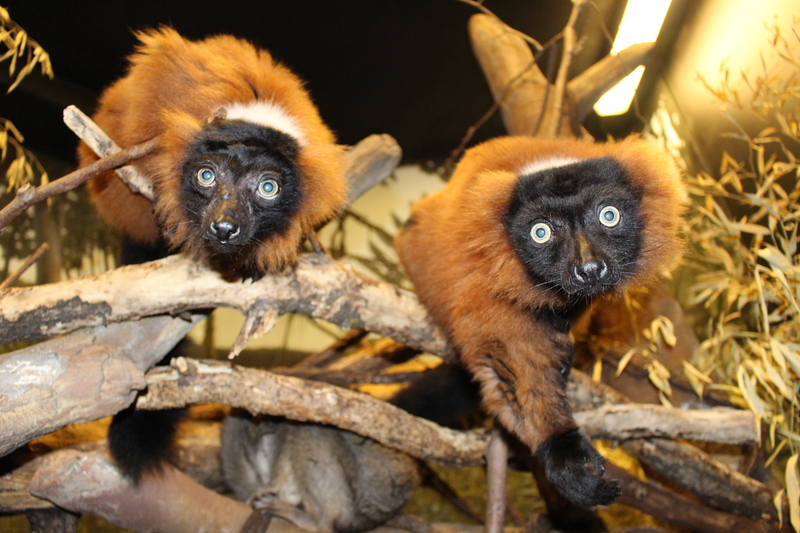 Omaha’s Henry Doorly Zoo and Aquarium is dedicated to the conservation work on the island of Madagascar. Throughout the building, each exhibit is linked to ongoing projects in Madagascar as part of the Madagascar Biodiversity Partnership. Expedition Madagascar is Omaha’s Henry Doorly Zoo and Aquarium’s way to better acquaint visitors with one of the premier conservation partnerships in the world.